Watch FC Cincinnati play the NY Red Bulls at this year's Section Party Night! The game will be held at UC's Nippert Stadium on Saturday, May 25. The evening will start with a tailgate party under a tent outside the stadium from 6 - 7:30 PM. The match itself kicks off at 7:30PM. There are just 70 tickets available, so register now so you don't miss out. Registration is required and tickets must be paid in advance. Registration will close when all 70 tickets have been claimed or by Wednesday, April 24 -- whichever comes first! To register, visit the meetings page. April 21-27 is Chemists Celebrate Earth Week. Stop by the Cincinnati Section's booth at the Greater Cincinnati Earth Coalition's event on Saturday, April 27, at Summit Park in Blue Ash. 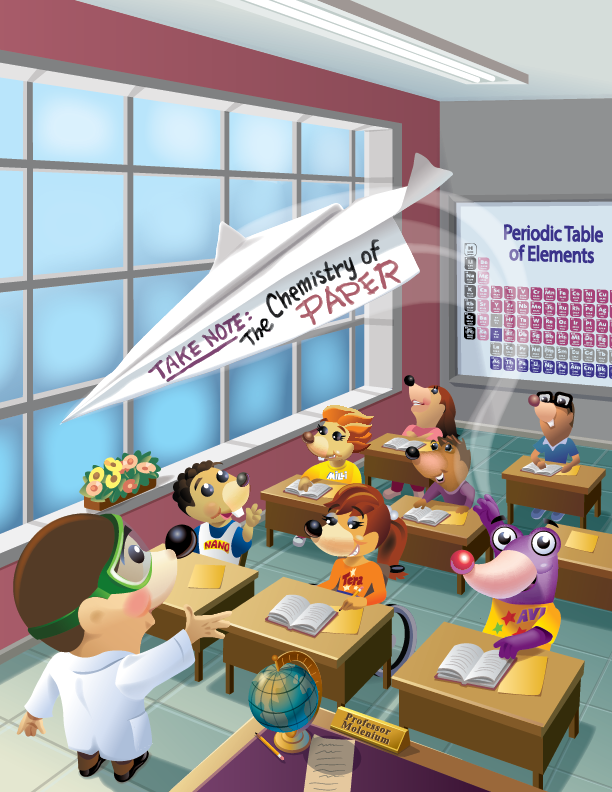 There'll lots of chemistry fun for this year's theme, "Take Note: The Chemistry of Paper". The Earth Day event runs all afternoon with lots of family-friendly fun. More info on the event is available at www.cincinnatiearthday.com. If you'd like to lend a hand at the Section's booth that day, please visit www.acscincinnati.org/volunteers to sign up for a volunteer time slot (or two!). For questions, email Donna Wiedemann. 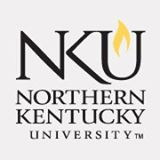 Join us Wednesday, April 24, as we celebrate our annual Teacher and Student Award night at Northern Kentucky University. In addition to recognizing student achievement in chemistry in the past year, we'll also present this year's outstanding educators of the year awards. Online pre-registration is required and pre-payment via Paypal is greatly appreciated. The deadline for registration is Friday, April 19. For more information and to register, please click here. 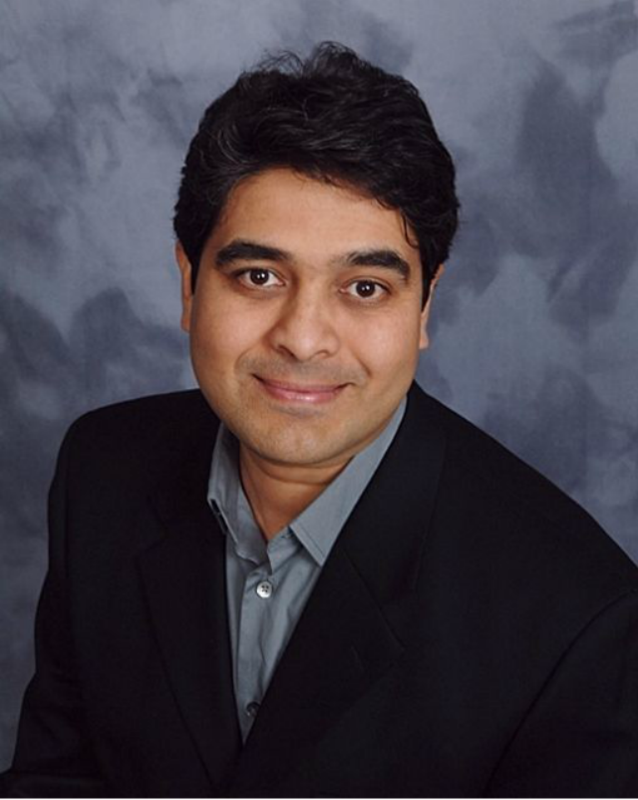 The Cincinnati Section is pleased to announce Dr. Pramod Kulkarni as its 2019 Chemist of the Year. This award recognizes Dr. Kulkarni's efforts at CDC-NIOSH to develop portable aerosol instrumentation and other efforts to improve health and safety in the workplace. At the March 28 meeting at Miami University, Dr. Kulkarni will present "Taking laboratory to the field: Developing the next generation of real-time instrumentation for mobile aerosol measurement in workplace atmospheres"
Online pre-registration is required and pre-payment via Paypal is greatly appreciated. The deadline for registration is Friday, March 22. For additional information and to register please visit the meetings page. The February Meeting of the Cincinnati Section will be held Thursday, February 28, at Mount St Joseph University. The featured speaker for the evening is Dr. Thomas Beck, current Chair of the UC Dept of Chemistry. 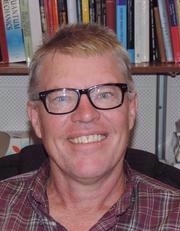 Dr Beck's talk is titled "Sustainable Energy and Society" and will deliver a fun, interactive experience as he explores different types of energy sources and their uses in the modern age. Online pre-registration is required and pre-payment via Paypal is greatly appreciated. The deadline for registration is Monday, February 25. For additional information and to register please visit the meetings page. We are requesting nominations for Chemist and Researcher of the Year Award. These awards recognize outstanding individuals who work in chemistry-related fields and have made significant contributions to education, research, society and the community. The Chemist of the Year is required to be a local ACS member in good standing. Nomination requires two letters of recommendation and a resume. The Researcher of the Year is not required to be an ACS member. Needs one letter of recommendation and a resume. Nominations and letters of recommendation for these are due by Friday, March 15. Awards will be given out at our March Cincinnati ACS meeting. Please contact Mike Weaver for more information or to forward nominations. Each year the Cincinnati section recognizes outstanding local teachers with our Excellence in Teaching Awards. We are seeking teachers who make a difference in students’ lives through excellent, innovative teaching methods, who encourage students to pursue science, and who have shown a dedication to their profession. All levels - High School, Middle School and Primary School – are eligible and each level will be awarded separately. If you know of a teacher who should be recognized, send their name, school, and school district and why you think they should be nominated to Mike Weaver or Lynn Hogue. We will pursue letter of recommendation. Nominations due by Monday, April 15 so send in your names as soon as possible. These awards will be given at the April 24 Cincinnati ACS meeting at Northern Kentucky University. Please help us find candidates by forwarding this information to your friends and family!